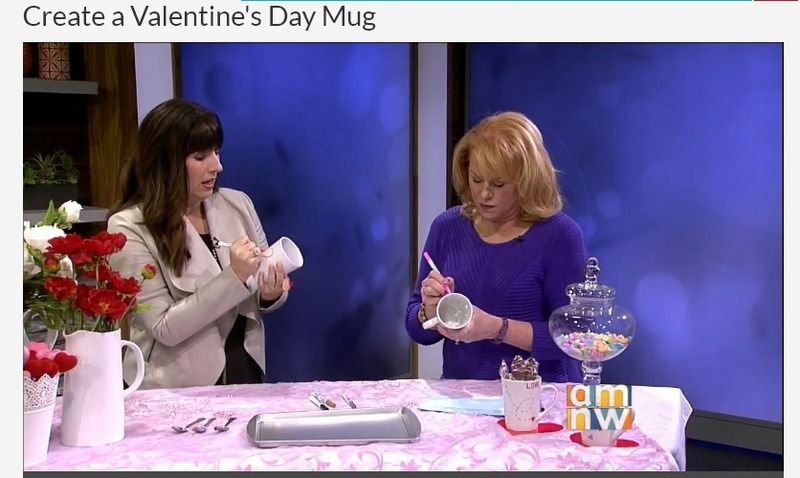 9 Comments on "How to Make a Custom Mug"
This is so cute and even though today is Valentine’s Day you could still make this. I love when easy meets awesome. Have a great day, Vanessa! Such a fun mug! Happy Valentine’s day!! I think this is a darling gift idea anytime of year. So perfect for those you love. Thanks for creative idea! I just LOVE it. 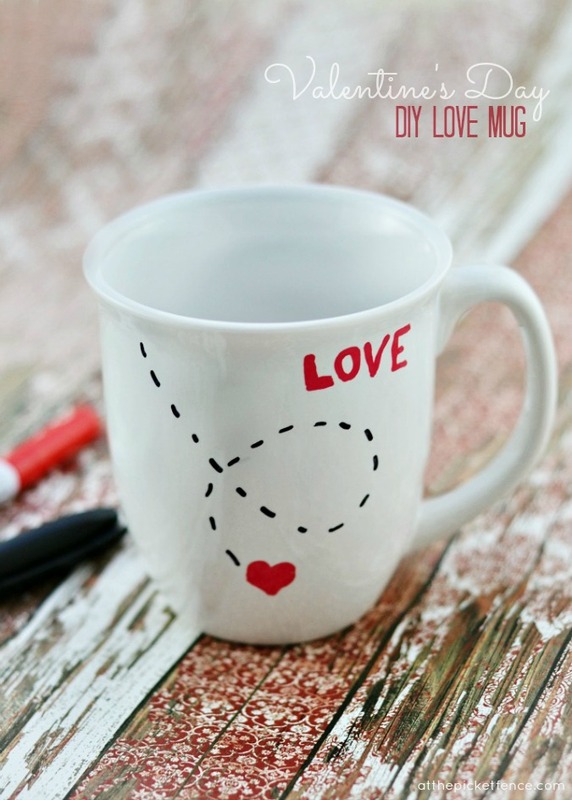 Love mug. I am gonna use that with every wonderful cup of vacation coffee I have today. This is so fun…love this sweet design! My kids love fun projects like this one. May need to get out our pens and create some for the grandparents. So fun! I love how simple it is and the totally cute design. This would definitely make a great personalized gift.